Back in 2017 I posted on Instagram, “Thinking I need to learn more about DNA instead of playing with it”. Over a year has passed by since then. What I have discovered is that there is always more to learn about using DNA for family history. One way to increase your knowledge about how to use DNA is to read DNA books. 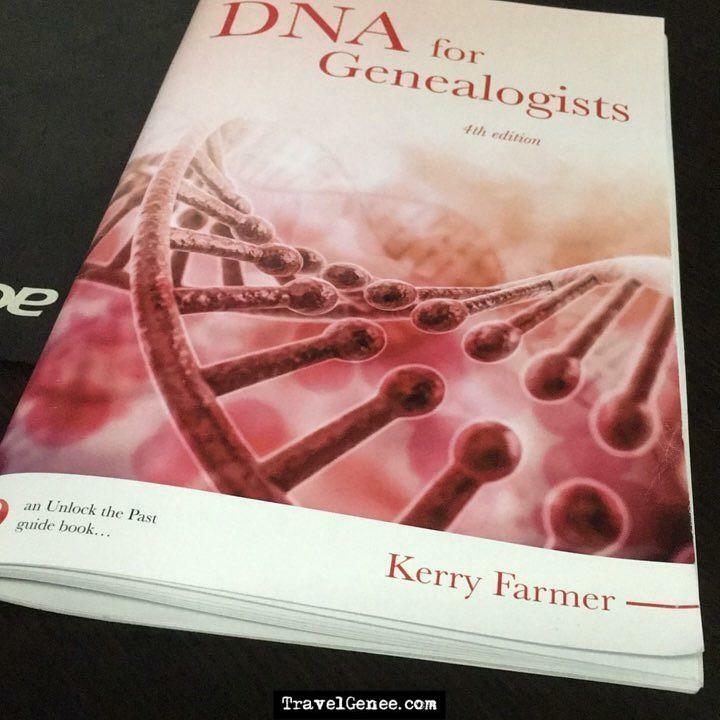 DNA for Genealogists by Kerry Farmer is published by Gould Genealogy. At the writing of this post, it is up to its 4th edition. As noted on Kerry Farmer’s website, this book covers “how genealogists can use DNA testing to enrich their family history research. This book explains DNA in simple terms and discusses the various tests available.” The softcover book is currently priced at $15.00 and the eBook for $9.95. Kerry Farmer will be presenting at the Sydney and Canberra DNA Downunder in August 2019. 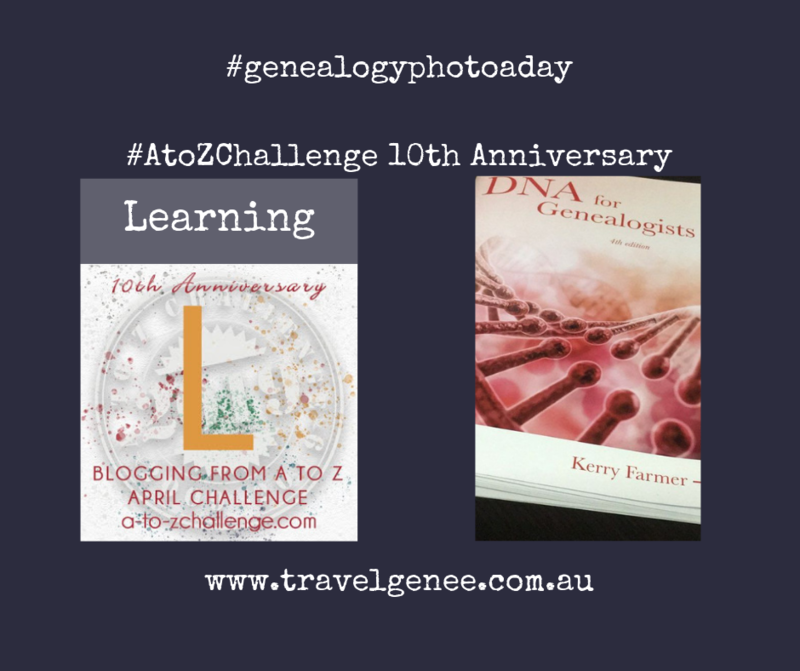 Share on social media this tip on one way to learn about DNA for Family History. My cousins are deep into DNA & genealogy, I will have to share this book with them. Thanks!! I think I need this book – “in simple terms” is what I need!